Show off your love of Doctor Who with this officially licensed mug from Underground Toys! 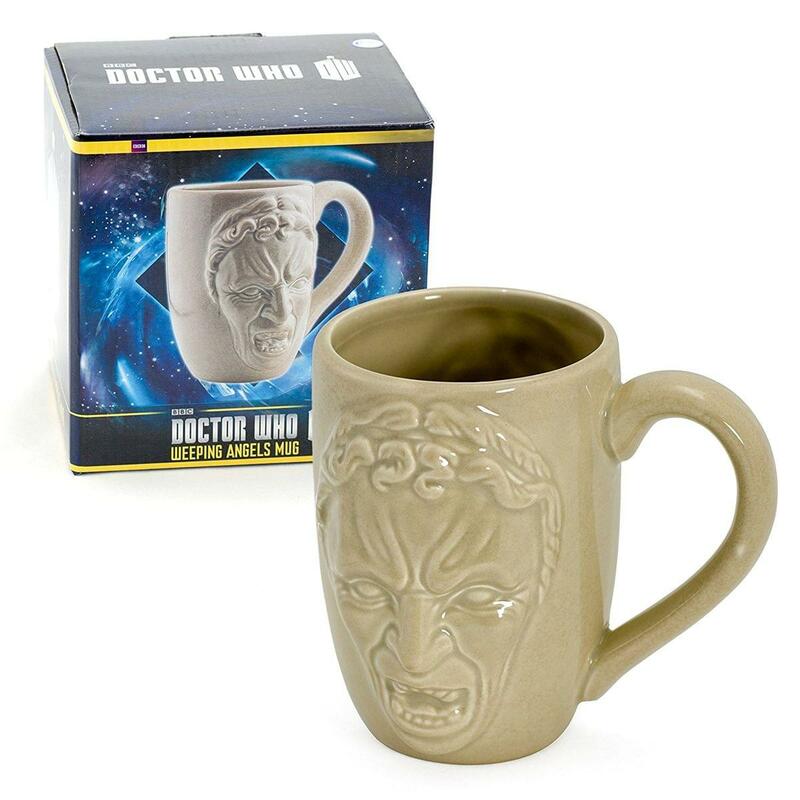 Made of durable ceramic material, this mug has a multidimensional Weeping Angel design on either side. The perfect gift for the ultimate Doctor Who fan! Officially Licensed Doctor Who Collectible. Hand wash only. Not dishwasher safe. Do not microwave. Show off your love of Doctor Who with this officially licensed mug from Underground Toys! 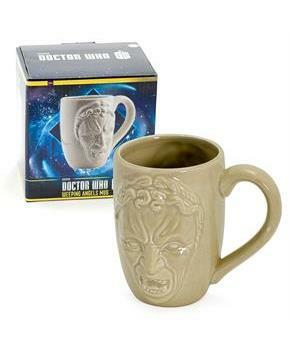 Mug has a multidimensional Weeping Angel design on either side. Quality ceramic mug. Hand wash only. Not dishwasher safe. Do not microwave. The perfect gift for the ultimate Doctor Who fan! Officially Licensed Doctor Who Collectible.